If we are unable to unblock your drain for any reason we will not charge you a penny. ​Why not take a look at some of customers reviews on- Google, Yellow Pages, FreeIndex and Trust Pilot. Suffering With A Blocked Drain in Telford ? 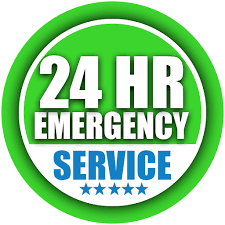 As part of our Telford drain jetting service we are proud to offer an emergency or non-emergency service for all our customers on a 24 hour a day/365 days a year basis. 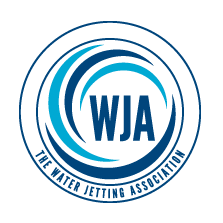 Jetowash provide an expert DRAIN JETTING callout service by reliable friendly operatives, We are the right choice for all your domestic or commercial requirements. Whether you are a large commercial concern or a small domestic household we provide the same level of service to all our customers. If you need your drains unblocking in Telford fast, you can trust Jetowash Drain clearance who have been serving the Telford region for over many years. 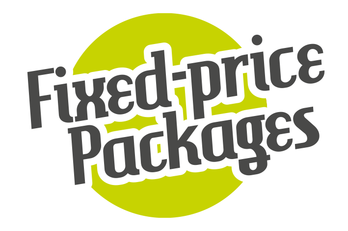 For extra peace of mind you are dealing with a local family business. We are able to help in all kinds of drainage problems and can have a fully trained drainage engineer ready to take your call and get out to you as quickly as possible. Alongside our residential drain unblocking service we also offer cater for both commercial and industrial clients. Channel drains also knows as gully's, linear or the brand name 'ACO' drains are commonly found on car parks, shop fonts, stores and most other commercial premisses. These types of drains work like the traditional road gully drains and due to been floor based need to been cleaned regularly to prevent blockages from silt and generally debris. To undertake a full gully / channel drain clean the grids have to be removed to gain access to the channel drain its self. Once access is gained its a case of physically removing the build up of silt using specialist hand held tools. Also the traps needs to be cleared and if the gully's / channels drains haven't been maintained regularly the outlets may need jetting to clear the line ensuring they are flowing correctly. Here at Jetowash we offer one off gully / channel drain cleans or are more than happy to schedule a maintenance packages to suiet your needs ensuring the drains are maintained all year round to prevent the onset of blockages and other drain related problems leaving you with trouble free drains.